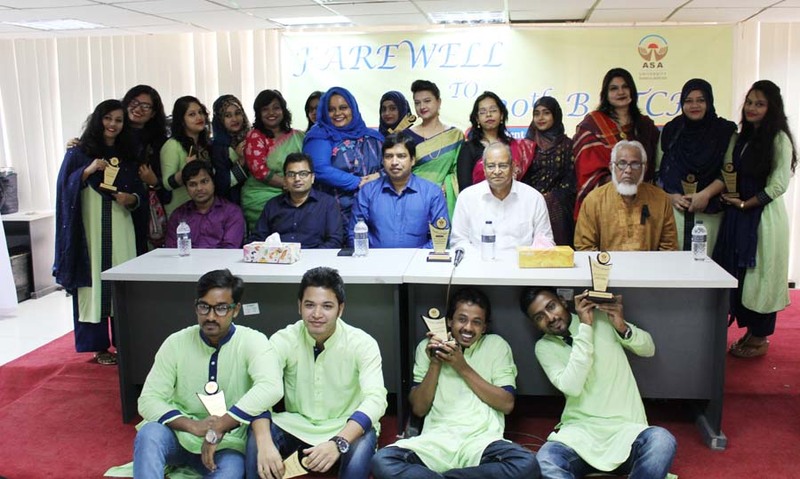 Department of English, ASA University Bangladesh (ASAUB) organized the farewell ceremony to outgoing students of 20th batch on 31 July, 2017. Prof. Dr. Abu Daud Hasan, Dean, Faulty of Arts and Social Sciences and Chairman, Department of English chaired the program. Md. Saiful Alam, Acting Dean, Faculty of Law and Chairman Department of Law, Dr. Ahasun Habib, Acting Chairman, Dept. 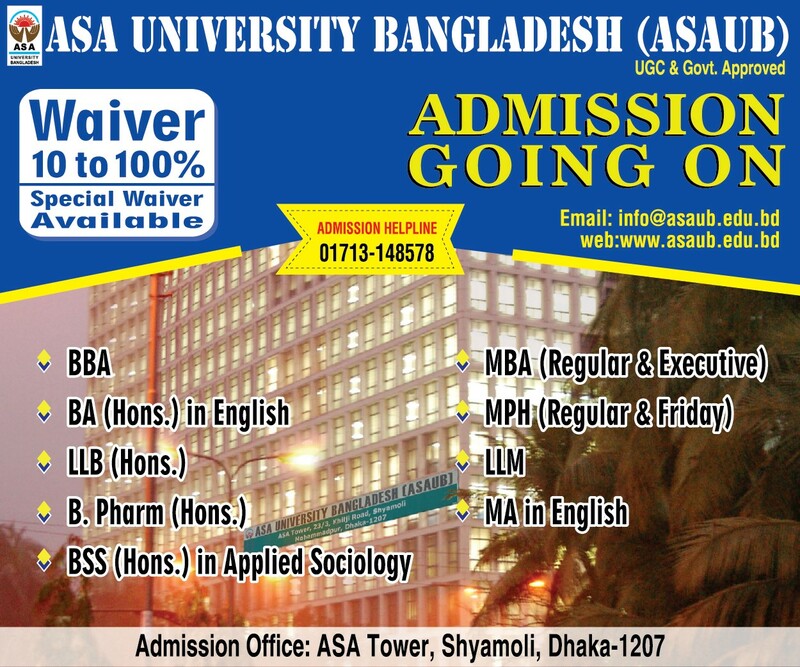 Of Applied Sociology of ASA University Bangladesh were present in the program. 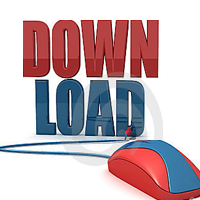 Faculty members, officials and students of the Department participated in the Program. The outgoing students reminisced on the occasion. The ceremony concluded with a colorful cultural program.